European Commission Vice President Maroš Šef?ovi? was told in Moscow Wednesday (14 January) that Russia would shift all its gas transit from Ukraine to Turkey, and that EU customers should buy this gas at the border with Greece. According to press reports, Šef?ovi?, who visits Russia for the first time since he was appointed Commission Vice-President for the Energy Union, said he was “very surprised” by the Russian move. Russia recently abandoned plans to build the South Stream gas pipeline via the Black Sea to Bulgaria, and blamed Sofia for having obstructed the project. Bulgarian Prime Minister Boyko Borissov was in Brussels last Monday, and asked Šef?ovi? to advocate resuming the project, which he said his country supports. About 40% of Russia’s gas exports transit through Ukraine, which receives billions in transit fees. Now Russia says it will build an offshore pipeline to Turkey and send all this gas to the Turkish border with Greece. “South Stream is dead. 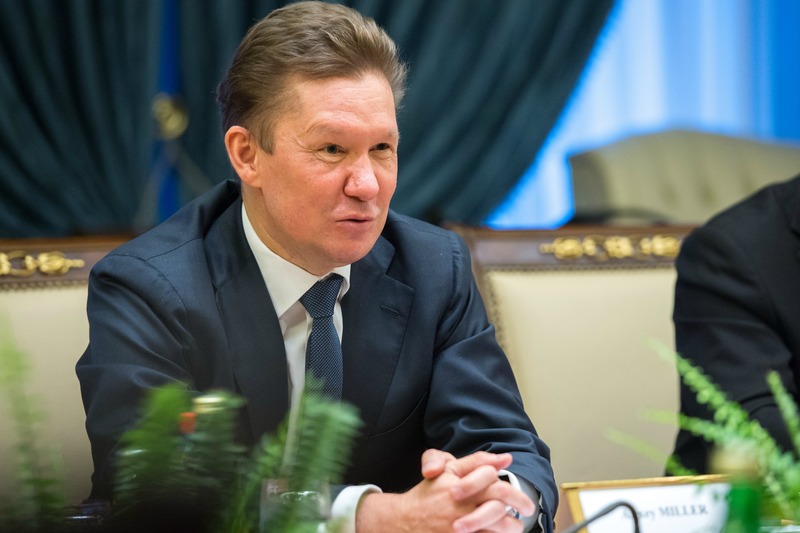 For Europe there will be no other gas transit options to risky Ukraine other than the new ‘Turkish Stream’ pipeline,” Gazprom CEO Aleksey Miller said, as reported by RIA Novosti. Reportedly, Moscow believes that its gas supplies through Ukraine remain at risk, and is firmly decided to re-route them. Russia will instead build an alternative pipeline using funds and materials intended for the original South Stream project, the Russia press writes. Reportedly, some of the pipes are stored in Bulgarian ports. However, some analysts doubt that Russia would find the money to buy an offshore pipeline in its current difficult circumstance, aggravated by the fall of the oil price and the Western sanctions. Yes really I feel very lucky today because I have been searching for a writer who is working in a http://www.writers.com.pk/case-study-writing-service/ for the past one week as I need guidance to do my research work for my higher studies. They have a demanding job that they need to do for making their life run and kick start their career, and owing to a strict schedule, they can’t have enough time to invest in their research. Theirdissertation proposal is not approved and this makes things more confusing, distracting the students ultimately. Down to some scenarios, students procrastinated on their dissertation and as soon as they realised, it’s too late to start. Now they find themselves in a tight spot, without any clue what to do. These are some of the reasons why students are induced to outsource help in UK. At times, it is hard to buy one as you don’t afford high priced online services. Over again, you find yourself bewildered.